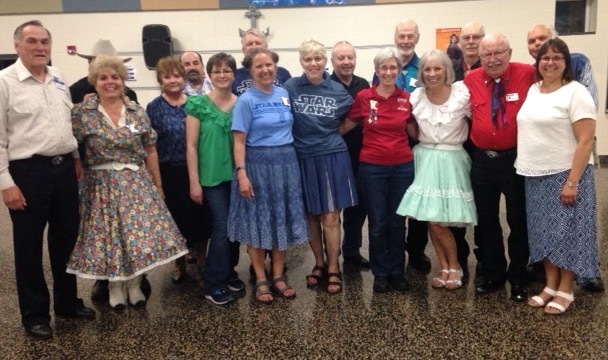 Cambridge Corners | Square Dance Minnesota, Inc.
May 4, 2018 – Cambridge Corners “May the fourth be with you” Square Dance, Isanti, Caller Dan Sahlstrom. 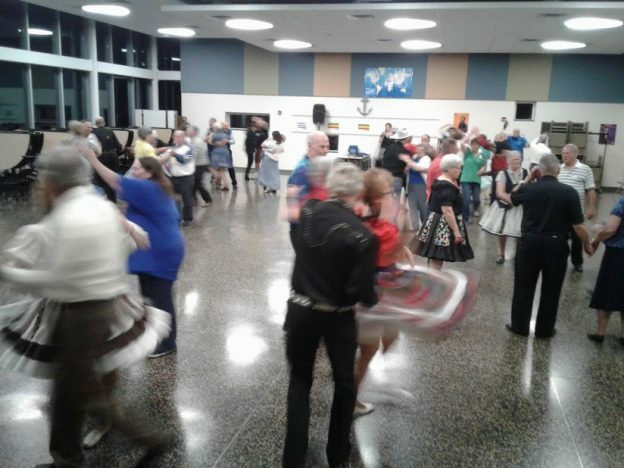 Pictured above are some of the dancers present. For more pictures click on Cambridge Corners. 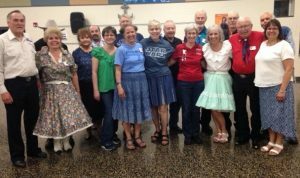 This entry was posted in Activities on May 7, 2018 by LeRoy.